Here at Easymove removals we recommend you purchase protective wrapping for your valuables that you place in storage. Bubble wrap, packing paper and pallet wrap will help keep your valuables safe throughout your time in storage. 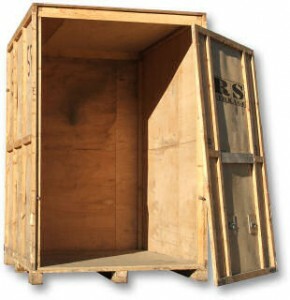 Once your goods our with us we will write up an inventory of what we have in storage for you, if there are any errors you have up to 14 days to inform us. We also advise that you to let us know by writing if you ever move as we will send you important information via post and expect this in-formation to be with you in 7 days. We also advise that you have a look at our terms and conditions or speak to an advisor about all of our charges so there are no unexpected fees. Also if for any reason you want to terminate you storage you must give us 14 days notice. Providing all the information we have is correct there will be no problems, as we will keep you up to date on all the aspects and issues of your time in storage with us. When you decide to have your goods returned to you our team will transport them back to you, you can however collect them using another transportation team but this may incur additional charges.